Are young people included in the Swazi media? How does the media depict children, students, teenagers? Are young people merely spoken about? or are their voices properly captured by reporters? What do young people think of the media in Swaziland? These are some of the questions posed during a recent project undertaken by Swaziland’s Media Institute of Southern Africa (MISA-Swaziland) in partnership with child’s rights NGO Save the Children. Over three days in June 2013 MISA-Swaziland trained nine journalists on how to report when young people are involved in the story. The training was part theoretical (reading over ethical guidelines on reporting on young people) and part practical: the journalists meeting with young people, allowing a free flowing discussion and an exchange of ideas, and giving the journalists a chance to put their new learning immediately into practice. 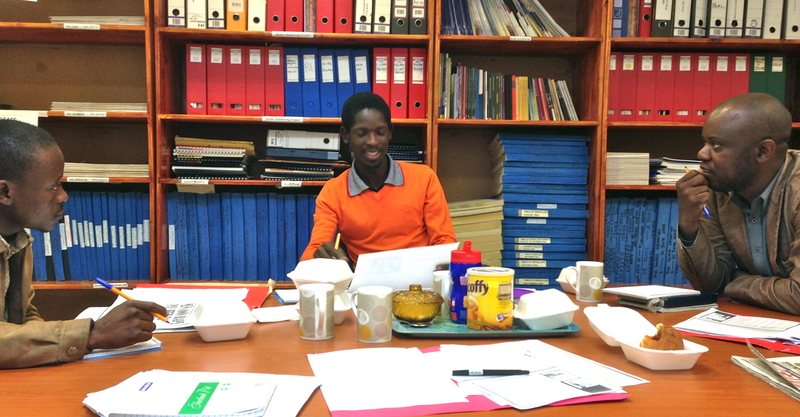 On the first day of training and discussion, Wednesday 19 June, MISA welcomed three journalists to its office in Swaziland’s capital, Mbabane. 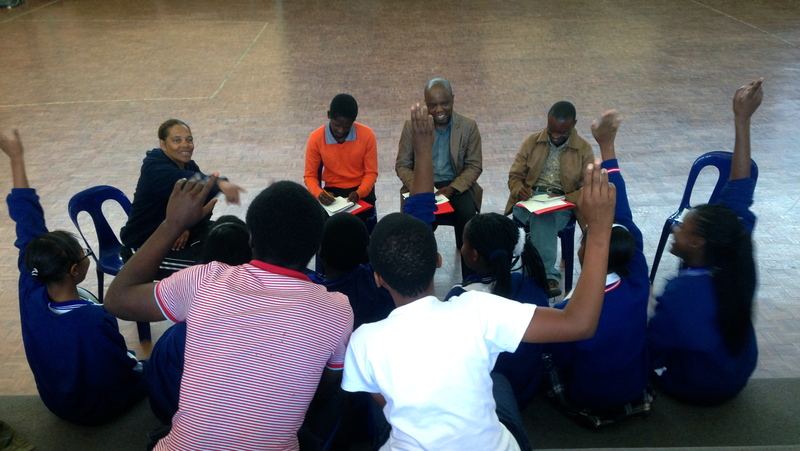 After a morning session, where the reporters and MISA discussed provisions on child’s rights in the national Constitution, the media code of ethics, and the UN Convention on the Rights of the Child, MISA took the reporters to speak with a group Swazi students at Sifundzani High School. Here, the reporters and the students spoke for over an hour on all things media. The reporters got a first-hand account of what these students think about the media, and the students were able to hear from the journalists about how they report, offering suggestions on how the Swazi media could better cater for young people. “Research shows that while the newspapers in the kingdom of Swaziland often write stories about children and young people, these stories rarely capture the actual voice of young people or children. Sukati countered the results of this research and allowed the voices of the students to lead his reporting. 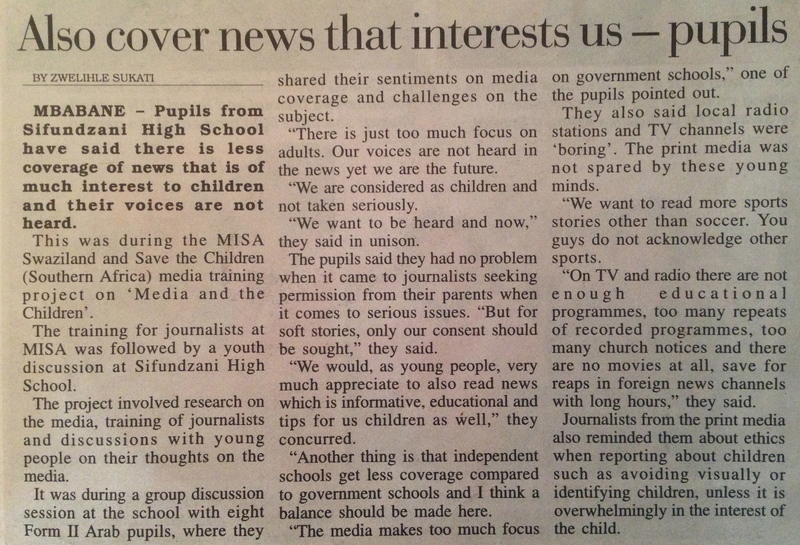 Quoting the students, Sukati wrote: “There is too much focus on adults in the local press and we are left out. No one cares or asks for our views yet we are the future. 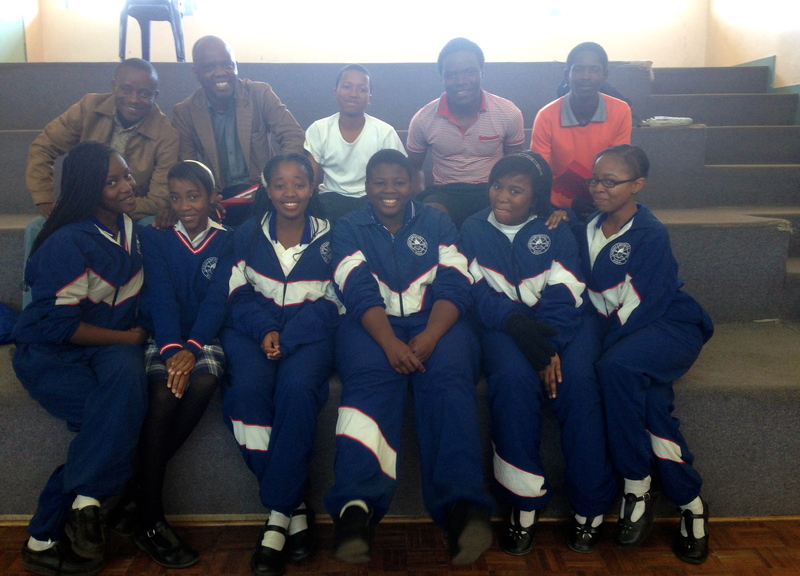 We want to be heard and taken seriously as children,” said the group of students at Sifundzani High School. 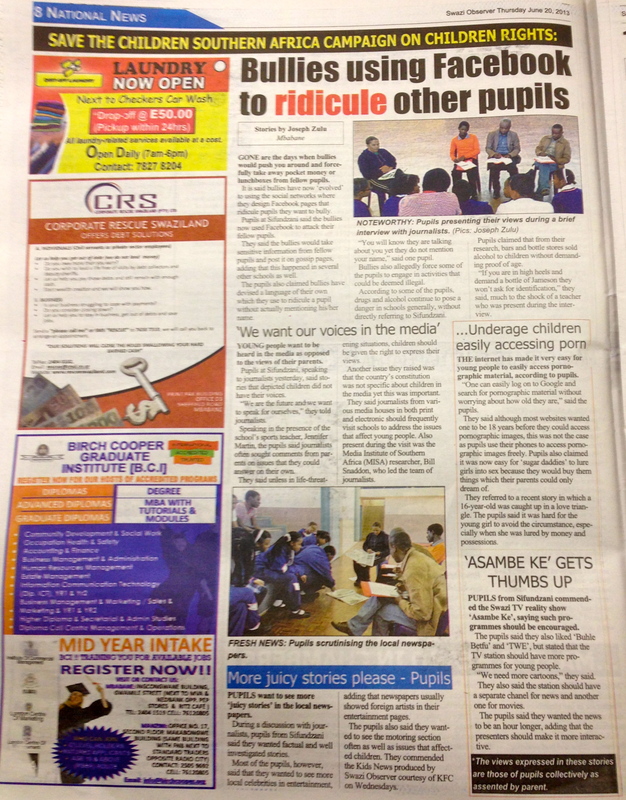 MISA-Swaziland was heartened to see Swazi journalists interacting with students as equals. The journalists heard their voices and conveyed these voices honestly, accurately and fairly into the media. The training proved practical and worthwhile, breathing life into notions of ethical reporting of young people. In short, the reporters put into practice what they had learnt, and the public were rewarded with good news stories on its young citizens. Tags: joseph zulu, media freedom, MISA, MISA listens to students, MISA Swaziland, patrick myeni, sifundzani high school, swazi news, swazi observer, trains journalists, Zwelihle Sukati. Bookmark the permalink.